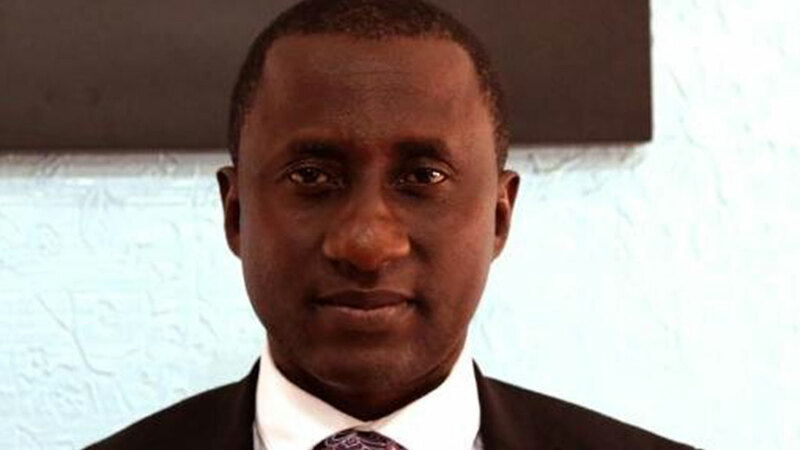 There are fresh speculations in Abia State that the court declared governor-elect Dr. Uche Ogah, may be sworn into office today following anticipations of a favourable pronouncement from the Federal High Court, Abuja, where the embattled Governor Okezie Ikpeazu had filed a stay of execution of the judgment sacking him from office. 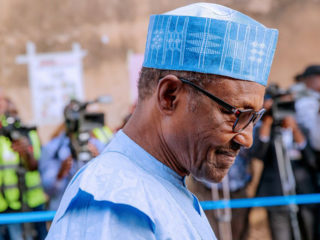 The renewed sentiment that Ogah would be sworn into office followed optimism that Justice Okon Abang of the Federal High Court, Abuja was not likely to review himself on the June 27 judgement. A Lagos lawyer and member of Ogah’s legal team, Mr. Onyekachi Ubani, had in an interaction with journalists in Lagos claimed that the only way to avert the confusion caused by the existence of two claimants to the office of governor of Abia State was for Ogah to be sworn into office, on account of possession of certificate of return. While contending that Justice Abang’s ruling should not be confused with an election tribunal judgment, Ubani disclosed that being a pre-election matter; Ogah’s case does not permit the dispensing of the appeal to take effect. 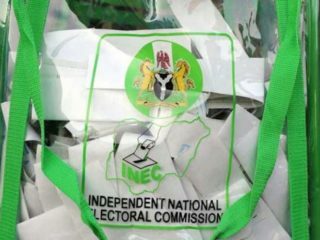 He added that since the order of the court on the Independent National Electoral Commission (INEC) was that a certificate of return should be issued immediately to Ogah, he should also be sworn-in by the Chief Judge of Abia State. “The order of the court must be obeyed until it is upheld or reversed by a superior court. Such an order cannot be arrested by a court of coordinate jurisdiction. The law today is that Ogah has been issued with the certificate of return,” he declared. Similarly, leaders of thought and stakeholders, including traditional rulers in the state have called for the immediate swearing in of Ogah as governor to fill the vacuum created by Okezie’s sack. In a communiqué signed by 23 members and read by the traditional prime minister of Ibeku Kingdom, Chief Uche Akwukwaegbu, the leaders declared: “As the true representatives of the people of Abia State, we condemn in Toto the purported meeting in Abuja by some people from Abia State in the name of Concerned Elders of the state as their resolutions do not reflect in any way the reality on the ground. “The true position of things in Abia is that all Abians, male and female, young and old, irrespective of clan, religion and political group; are yearning for Dr. Uche Ogah, hence the hilarious and wild celebration that was witnessed on all streets and villages in the state. “All interest groups, professional bodies, youths and women’s groups and community leaders passionately desire a turnaround in the state, and everyone is happy that a court of law has finally restored the mandate of the people’s choice, Dr Ogah. 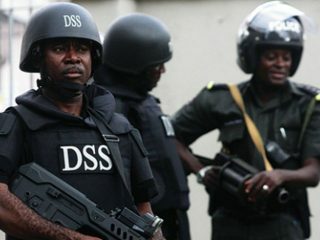 But a senior lawyer, Mr. C. Ibegbu (SAN), said Ikpeazu’s counsel should have appealed against the ruling right away instead of going back to the Federal High Court that allegedly delivered the “perverse ruling in search of stay”. He stressed that being a pre-election matter that ought to have been dispensed with long ago. Ibegbu said it was disturbing that a sitting governor should be asked to vacate office for a pre-election matter after one year in office, adding that the development has introduced confusion into the system. If he is very popular enough, he should contest national the next election. Ikpeazu! The Attorney-General of the Federation has advised all parties to maintain status quo until the matter is addressed by the relevant courts. In other words, Uche Ogah and his group should wait until the Appeal Court is through with the appeal of Okezie Ikpeazu. Why is Ogah in a hurry to take over? Is the Government House at Umuahia running away? If this was a sane country, Ikpeazu would face court time to determine whether or not he presented a fake task clearance certificate. Without passing judgement, this must be seen as a logical follow up if Ogah is finally confirmed (let’s say this goes to the Supreme Court for adjudication). We should not accept a political settlement of this issue, so the right message is sent to our politicians that impunity will not go unpunished. For all the Ikpeazu supporters, hope you are able to align with this thinking.